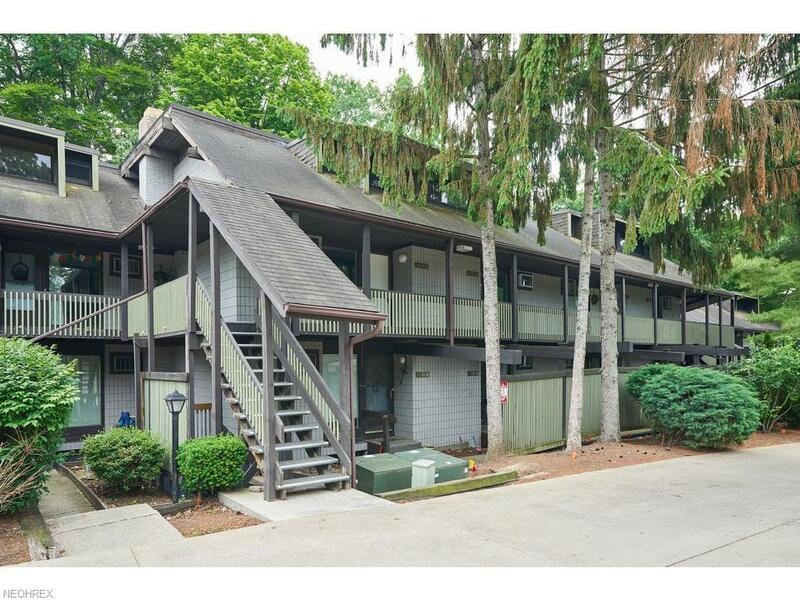 Completely renovated 2 bedroom, 1.5 bath Townhome Condo. Everything is new! 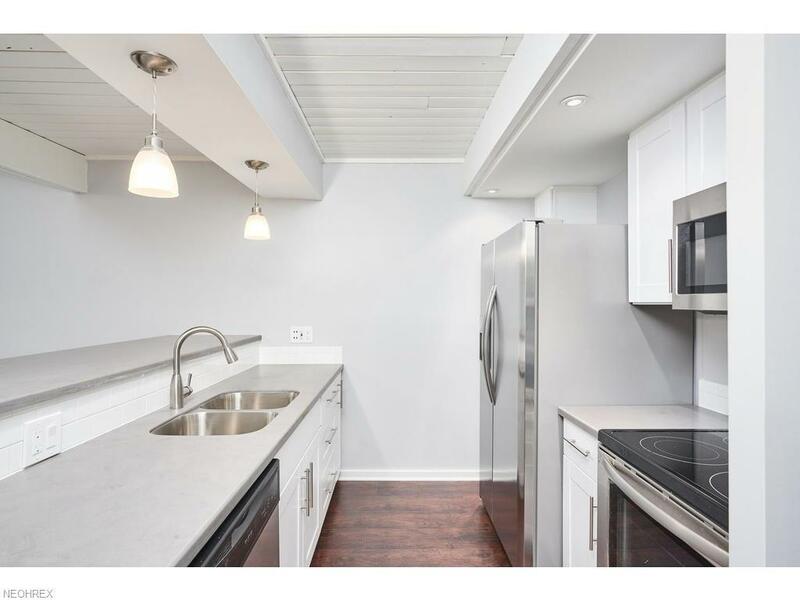 Renovated kitchen features new white cabinetry, stainless steel appliances, and new countertops. New flooring throughout. Both bathrooms are completed remodeled. Spacious living room. 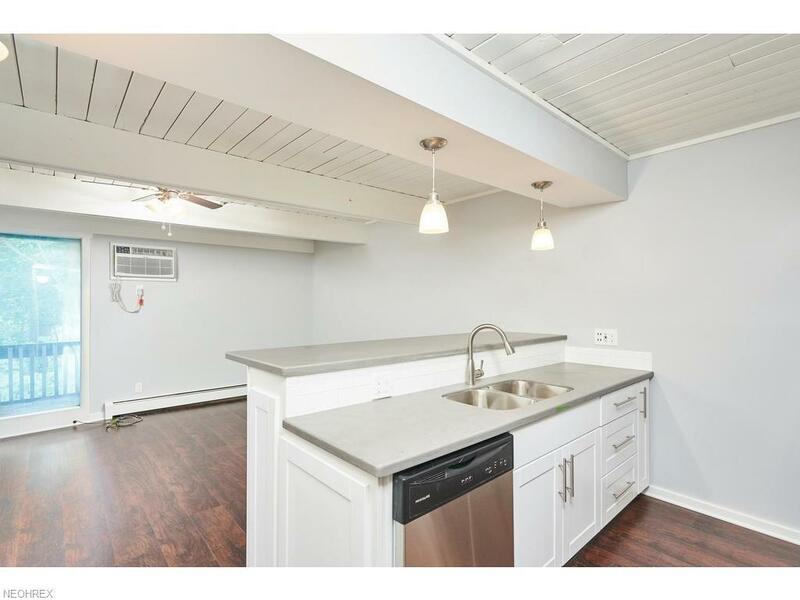 Kitchen is open to the family room with fireplace. 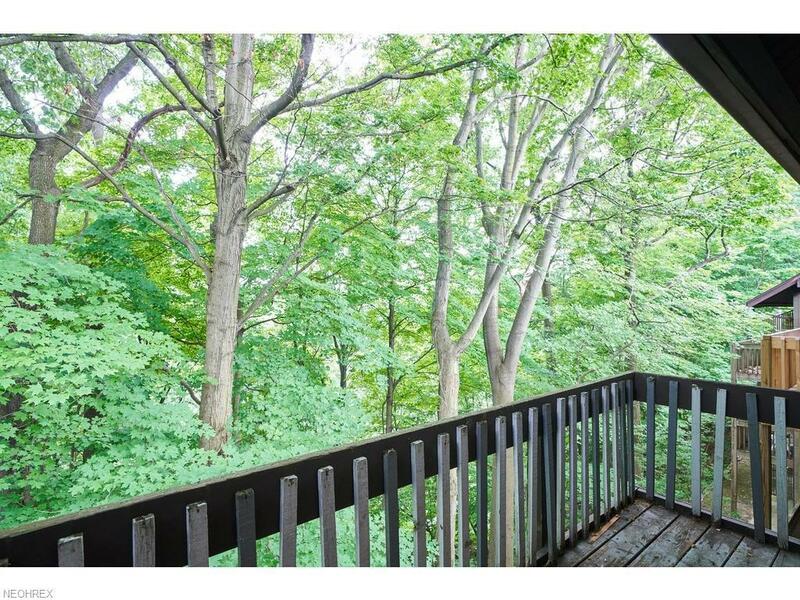 Great wooded view from balcony off family room. Incredible finishes throughout. 1 car detached garage. HOA fee includes heat, trash, sewer, snow removal & exterior maintenance. Owners pays for electric and water.